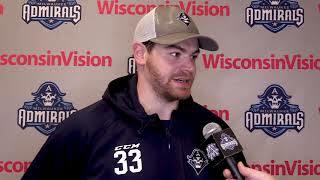 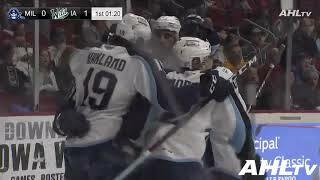 Justin Kirkland scores the Admirals first goal of the playoffs, tying the game at one against Iowa. 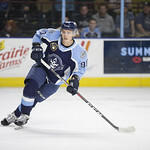 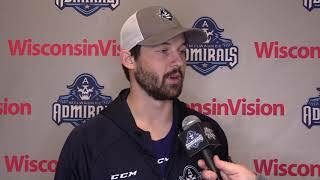 The Admirals take on the Iowa Wild in Game 2 of their run to the Calder Cup. 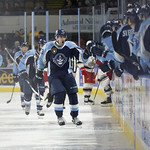 The Ads look to bounce back from a 7-0 loss over the Wild on Sunday night. 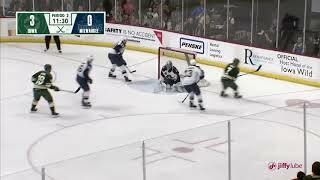 The Ads fell to the Iowa Wild 7-0 in game one of the Calder Cup Playoffs. 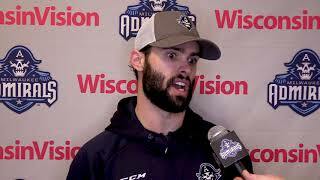 Hear his thoughts about the teams performance. 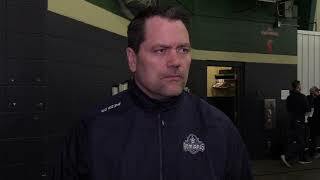 Hear what Joe Pendenza thinks the team needs to do to turn around their luck for Game 2. 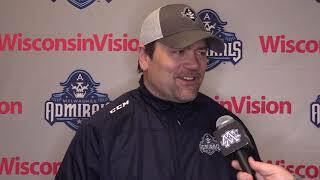 Tom McCollum is the only Admiral on the team who has a lot of experience in the Calder Cup. 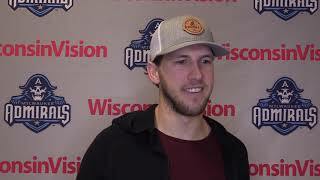 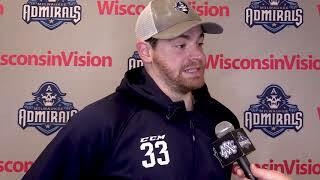 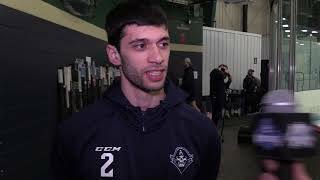 Head Coach Karl Taylor sits down with Aaron Sims and talks about what he plans on changing heading into the Calder Cup Playoffs against the Iowa Wild.